On the question over when these posts would be filled, Union Minister of State for Personnel Jitendra Singh says the occurrence of vacancies and its filling up is an ongoing process. Thousands of candidates take the UPSC exam every year to get into IAS and IPS, but very few are successful. Despite the huge interest, you will be surprised to know that as many as 2,400 IAS and IPS posts are currently vacant. Total 22.11 per cent seats of the sanctioned strength of 6,553 IAS posts are vacant in India. Not only this, 19.64 per cent seats of the total sanctioned strength of 4,940 posts of IPS officers are also yet to be filled. Revealing this information on Friday, Union Minister of State for Personnel Jitendra Singh, in a written reply to the Rajya Sabha, said there are over 2,400 posts of IAS (Indian Administrative Services) and IPS (Indian Police Services) officers vacant in the country. Singh said that total 1,449 IAS and 970 IPS posts are still vacant. On the question over when these posts would be filled, the Minister replied: "the occurrence of vacancies and its filling up is an ongoing process." 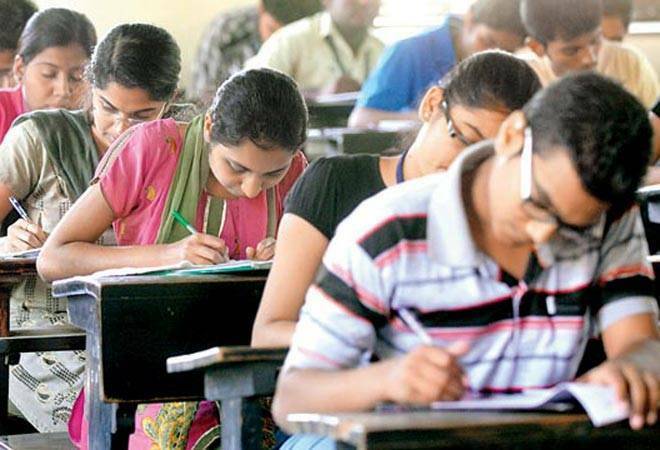 Every year the UPSC (Union Public Service Commission), India's premier central recruiting agency, conducts written exams and interviews for various vacant posts of IAS, IFS, IRS and others. Under the exam, aspiring candidates have to clear three levels -- preliminary and personality test or interview -- to become eligible for these top-level administrative services. Refugees from Nepal, Bhutan and Tibet and Indian origin immigrants can also apply after showing eligibility certificate. Candidate should have a graduation degree from a recognised university. Age should be between 21 years and 32 years (Reserved categories are provided age relaxation as per the government norms). The number of attempts for General Category is 6, for OBC 9, and there's no bar on the number of attempts for SC/SC candidates. Type 'idiot' on Google, the first image search will amaze you!